Google is rolling out a new transportation preference setting for its Google Assistant. A new option called Getting Around is now available that allows you to set a preferred mode of transport for your daily and other commutes. This option was available to some users last month but is now being rolled out to the masses. 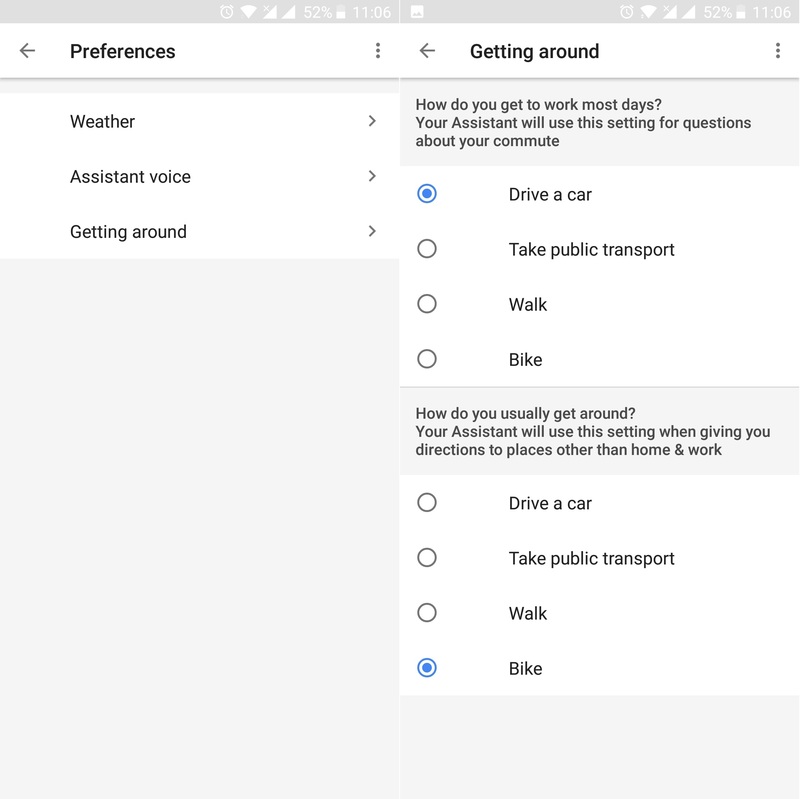 With this new information, the Assistant can easily tell you the best way to get to your Office using your selected mode of transport. It would also be used to help you with your usual way of getting around your city. The new option is found in the Google Assistant Settings. Over there you will find the Getting Around option in Preferences. Google then asks you how you travel to work most days and how you usually get around. You can then choose between Car, Public Transport, Walking, or using a Bike. All of this is a server-side update and is available to everyone who is running the latest version of the Google app. 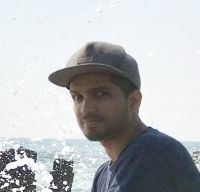 Go try out the new feature now. Google recently also announced that the Assistant is coming to Smart Displays.